Artificial Landscapes / Faux Snow | whitespace. Take a moment to think back a few months to February: while most of the U.S. was enveloped in more snow than it knew what to do with, the Russian resort town of Sochi was experiencing balmy temperatures in the 60 degree range—great for vacation, problematic for hosting the winter Olympics. 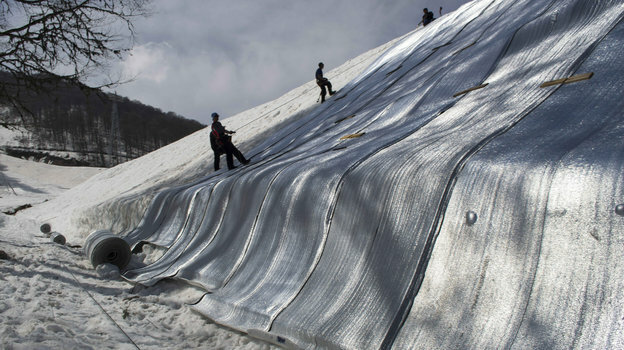 Luckily, Russia had a back-up plan: in addition to hoarding snow for more than a year before the games actually started, over 400 state-of-the-art snowmaking machines were imported to turn nearly 230 million gallons of water into enough snow to cover roughly 500 football fields with two feet of powder. 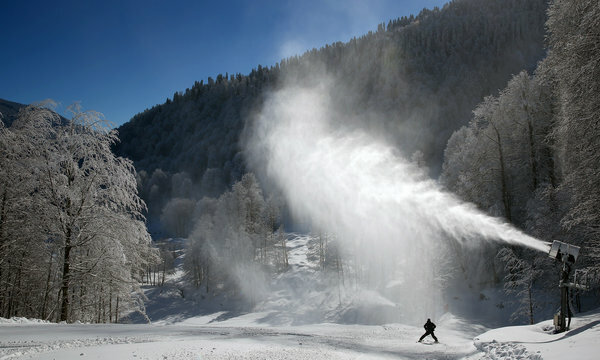 Although artificial snowmaking has been around since the 1970s, the technology has become so advanced that Sochi’s Finnish snowmaking guru was quoted saying, “I can make snow in saunas.” The Sochi Olympics proved that “hacking” the weather is no longer a thing of the future. 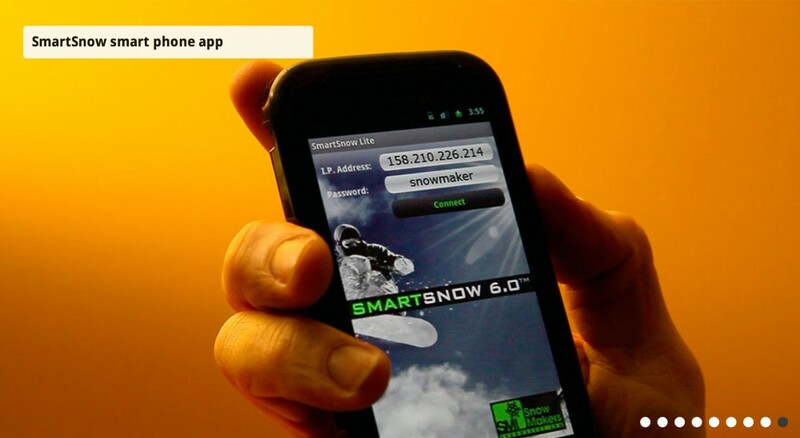 The process could be likened to 3d printing, with snow as a medium; and despite the highly intricate machinery and science involved, the whole operation can be controlled by smartphone. The evolution of this technique brings to light a slew of new possibilities of man’s ability for spatial manipulation in the digital era, as such a highly choreographed thermal event has the ability to artificially shape a landscape at a massive scale.